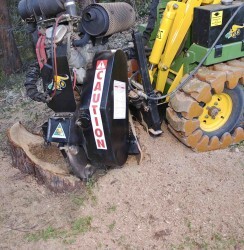 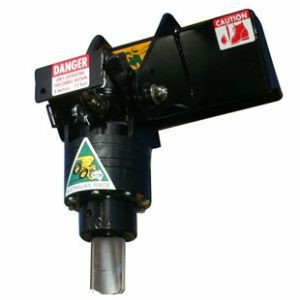 The terminator stump grinder has proven to be extremely popular for tree care professionals and land care maintenance. 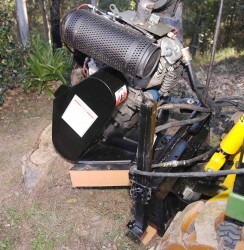 The direct drive 28hp engine provides ample power. 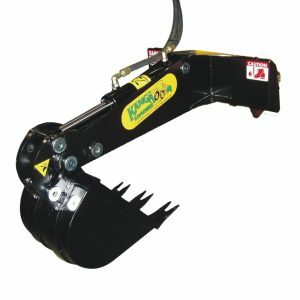 Controls fit to the loader for easy operation. Easy to use hydraulic slew and cutting depth controls. 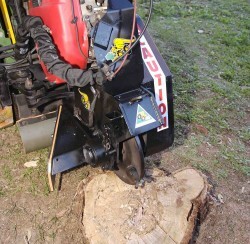 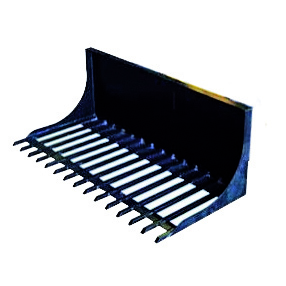 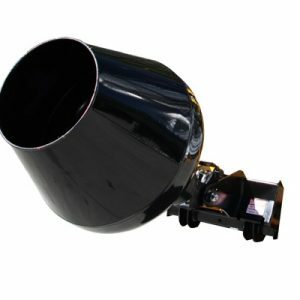 The terminator stump grinder is suitable for 6, 7, 8 Series. 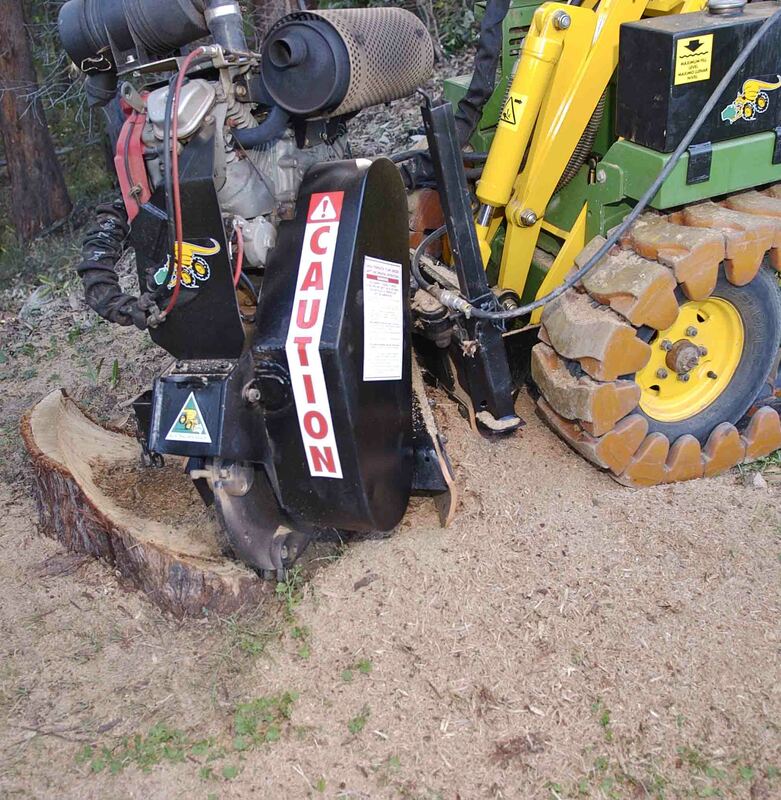 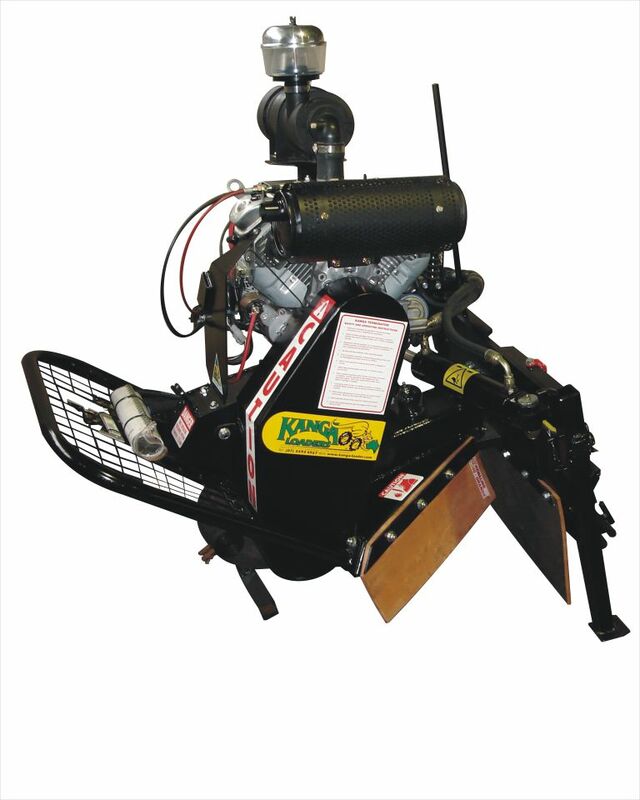 The original Kanga Terminator Stump Grinder was specifically engineered for landscape and arbor contractors to work efficiently in the removal of tree stumps.